Ballerina, someone I've always admired and always wanted to be. My mom used to be a ballet dancer, so I started dancing when I was really young, with a mission of becoming a ballerina as well! But apparently my body constitution wasn't ideal, my feet weren't strong enough and to sum it up, I could never make it as professional dancer. So I let my childhood dream go, all until today when for a moment it became real again. When I first layed my eyes on these ballerina flats, I knew I was going to wear them at one point and at the end I decided to go for the most obvious, cliche kind of option- pairing them with a dress, that suspiciously looks like something a real ballerina would wear! Lepo. Kje so bile posnete te fotografije? 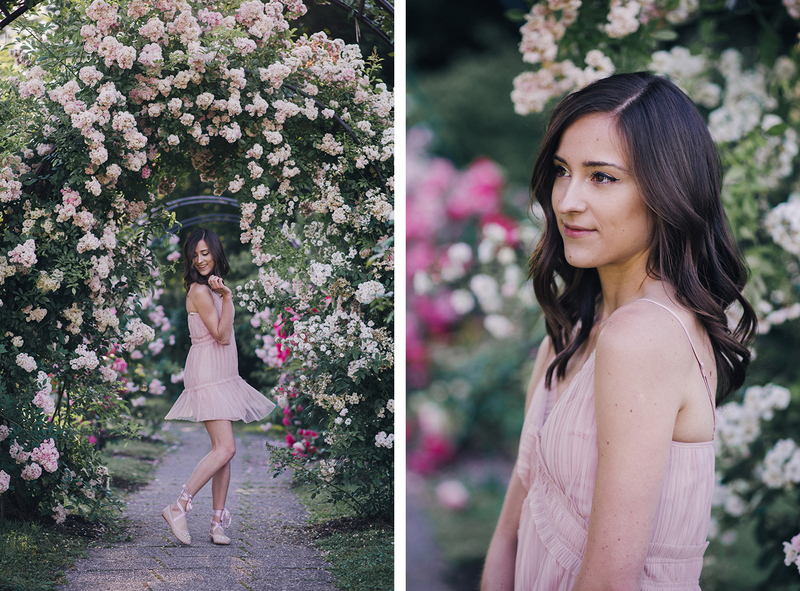 Looking flawless in this pretty, ballerina like outfit! You looks like a balerina so much! I love your dress and your shoes too!